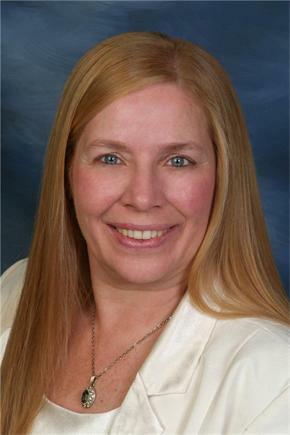 Nancy has been selling residential real estate in the Burk's Falls, Magnetawan and surrounding areas for 3 years after she officially moved to her dream home on Lake Cecebe in January 2009. 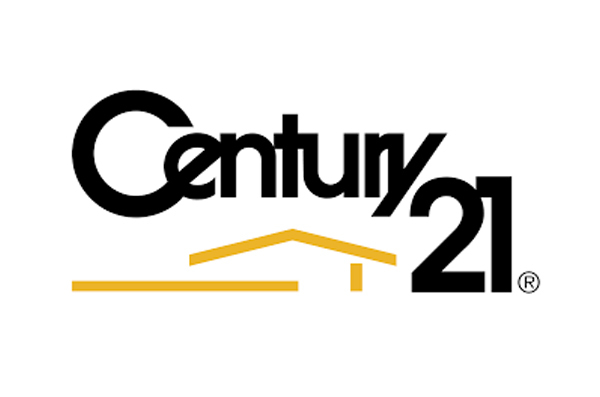 For 21 years previously, she successfully sold real estate in the Barrie and Innisfil region, all with Century 21. "I am service driven and my clients always come first! I look forward to serving all my past and future clients..."